Xiaomi has just announced its fourth-gen tablet, the Mi Pad 4. The company introduced this tablet in China, as per usual, and it’s one of the very few new tablets that we’ve seen announced this year. The Xiaomi Mi Pad 4 is a mid-range tablet, as were its predecessors, and it’s made out of metal. The Mi Pad 4 sports thinner bezels than its predecessors, but those bezels are still there, which was to be expected for a tablet, of course, it would be really uncomfortable to use a tablet if bezels were as thin as they are on modern smartphones. The Xiaomi Mi Pad 4 uses on-screen buttons, while its display sports rounded corners, which is a first for one of the company’s tablets. There’s a single camera included on the back of this tablet, while you will also notice Xiaomi’s logo on the back of this device. A front-facing camera is included on the device as well, and it’s centered above the tablet’s display. The volume up, volume down, and power / lock buttons can be found on the right-hand side of this tablet, while you can access the device’s SIM card tray from the left. This tablet comes in both WiFi and 4G LTE variants, while that SIM card tray includes a nano SIM slot. The Xiaomi Mi Pad 4 features an 8-inch fullHD+ (1920 x 1200) display, which results in a 16:10 aspect ratio. The device is fueled by the Snapdragon 660 64-bit octa-core processor, while Xiaomi announced both 3GB and 4GB RAM (LPDDR4X) variants of this tablet. The 3GB RAM model of the Mi Pad 4 comes with 32GB of storage, while the 4GB RAM variant ships with 64GB of internal storage (eMMC 5.1). Android 8.1 Oreo comes pre-installed on this device, along with Xiaomi’s MIUI skin. A 13-megapixel camera (f/2.0 aperture, OV13855 sensor) is included on the back of the device, while a 5-megapixel camera (f/2.0 aperture, Samsung’s S5K5E8 sensor) sits on the front side of the device. A 6,000mAh battery is included inside of this tablet, and it is not removable. A Type-C USB port is placed on the bottom of the Mi Pad 4, while Xiaomi also included Bluetooth 5 in the Mi Pad 4. The device comes in Black and Gold color variants, its 3GB RAM WiFi variants costs 1,099 Yuan ($168), while its 4GB RAM WiFi model can be purchased for 1,399 Yuan ($214) in China. 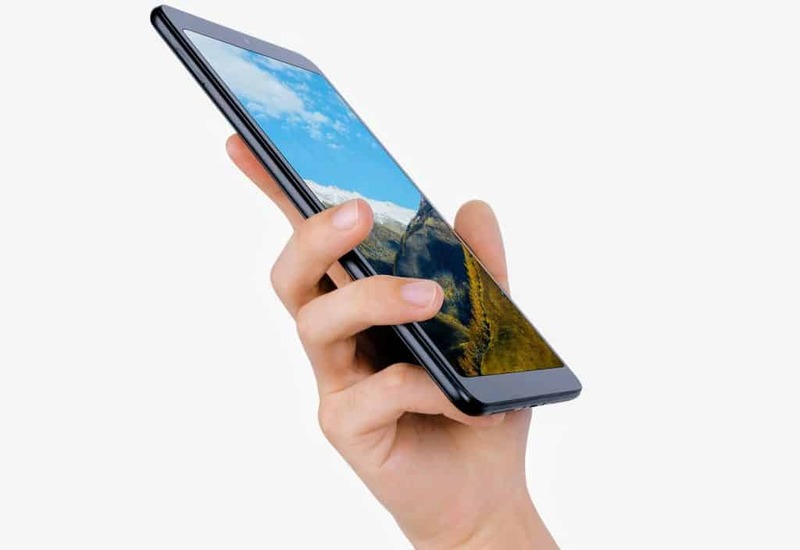 4GB RAM variant of this tablet with a SIM card slot (4G LTE version) costs 1,499 Yuan ($229), and the Mi Pad 4 will go on sale in China on June 27. 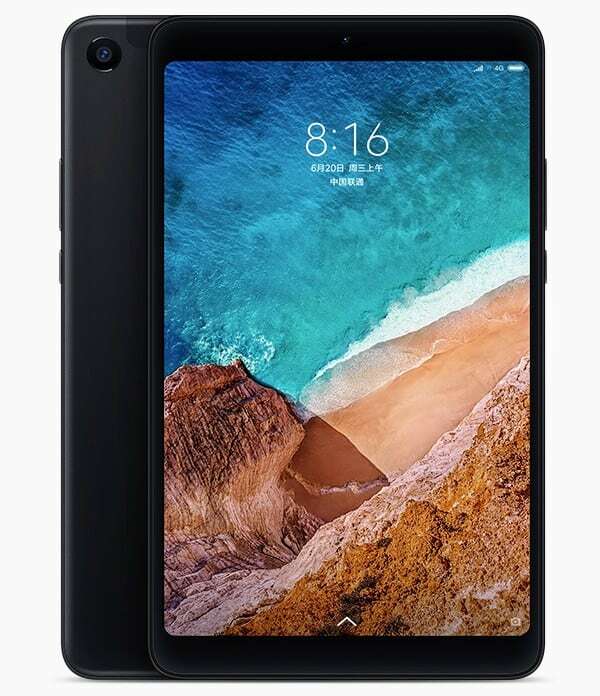 The post Xiaomi Mi Pad 4 Announced With 4GB Of RAM, SD660 SoC & Oreo appeared first on AndroidHeadlines.com |.